The Wright Mind Associates are a group of trainers and therapists who have a wealth of experience of working within the private, public and voluntary sectors. Each Associate has their own experience, expertise and specialist subject area. All are friendly, approachable, honest and sincere individuals who are passionate about raising awareness of mental health issues. They are all advocates of working towards reducing stigma and discrimination of those with poor mental health. Please don’t hesitate to contact us to discuss the feasibility of the Associates delivering an aspect of their portfolio into your workplace or Company. In most circumstances we are able to tailor the workshops to your requirements. We are also available to discuss daily rates for group bookings. Deborah is the Director of Wright Mind Training Services Limited. She has experience of working within the private, public and voluntary sectors and for nearly twenty years worked in North Lincolnshire’s Mental Health services in a non-clinical capacity. Deborah developed and managed a training facility offering staff a comprehensive programme of mandatory and continuous professional development learning opportunities. Deborah is an Accredited MHFA England Instructor who delivers the two-day, one-day and half-day Adult and Youth training programmes including the one-day Higher Education workshop. Deborah also delivers workshops around mental health on behalf of The Wellbeing Project, MHFA England and Hull City Council. Deborah has trained over 1500 people in mental health since establishing Wright Mind Training Services Limited. 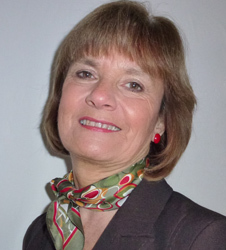 Jan has worked in the voluntary sector since 1997 and qualified as a life coach in 2007. 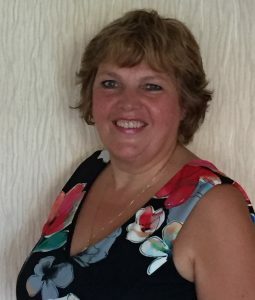 Jan has been running her own training/coaching business – youplus – since 2005. Diane is a fully qualified professional Image Consultant and Certified Life Coach. Diane’s passion is focused on giving women the inspiration to create a stylish and confident life from the inside out. Whether working on a 1:1 basis or via. group styling sessions, Diane can explore and expose your colour and style direction arming you with a wealth of knowledge that will set you on your style journey. Diane is a Confidence for Life Coach helping you realise your true potential, helping you gain fulfillment in your life and life-style. Please don’t hesitate to contact us if you have any queries or require further information.